Beat L.A. AGAIN!. . 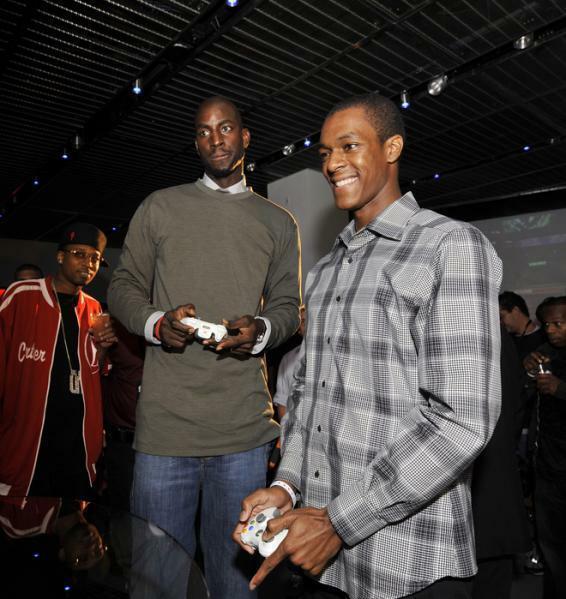 Wallpaper and background images in the Boston Celtics club tagged: celtics garnett rondo beat la nba pierce ray allen.